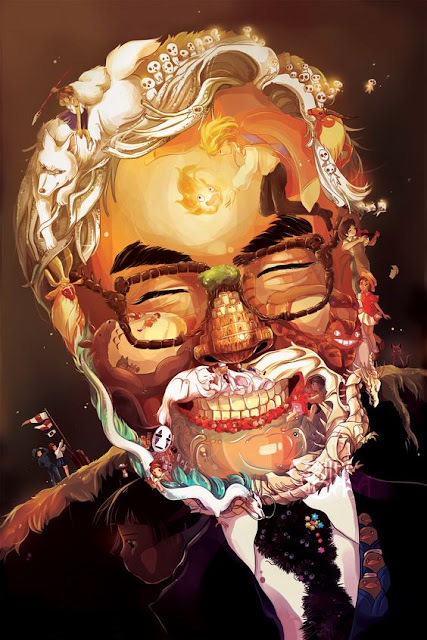 It would appear retirement does not suit Hayao Miyazaki as the legendary Japanese animator is actively working on a new film. Currently he has been working on "Kemushi no Boro" (Boro the Caterpillar), a planned CG short for the Ghibli Museum. But on television special Owaranai Hito Miyazaki Hayao (The Man Who Is Not Done: Hayao Miyazaki) he revealed he's planning a feautre film to be released on 2019 and although the film has not yet been green lit Miyazaki has started work anyway on the project.